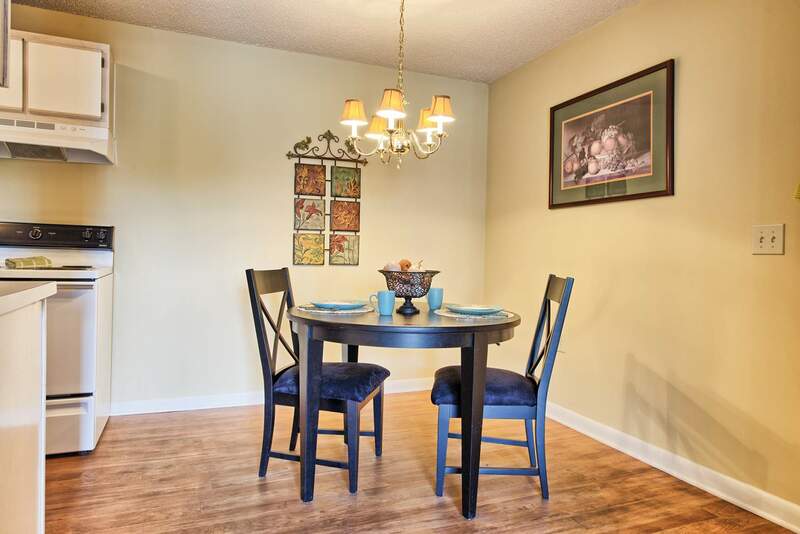 Indian Trace | Miller-Valentine Residential Property Management, Inc.
Indian Trace offers affordable apartments for families and students looking for the perfect place to call home in the college town of Oxford. These spacious two- and three-bedroom apartments boast private balconies or patios and lots of windows to enjoy views of the tranquil country surroundings. 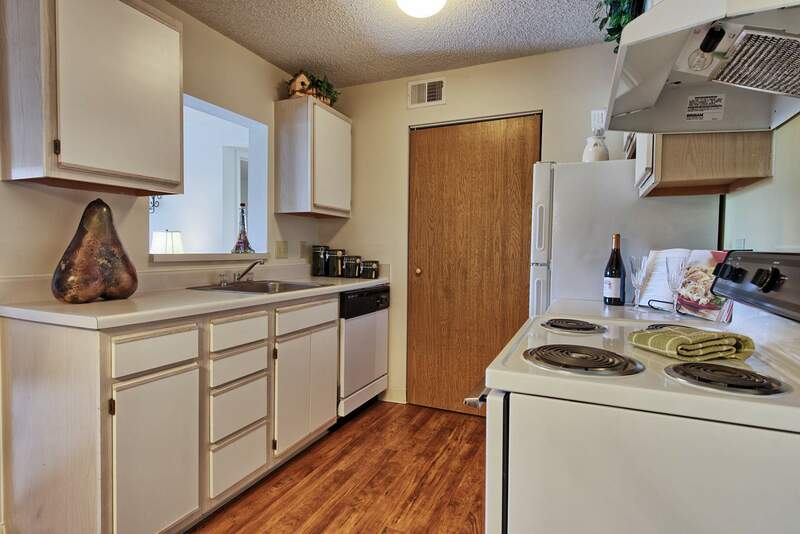 On top of that, all apartments feature fully-equipped kitchens with dishwasher, lots of closet space, and an additional master vanity for even more added comfort. 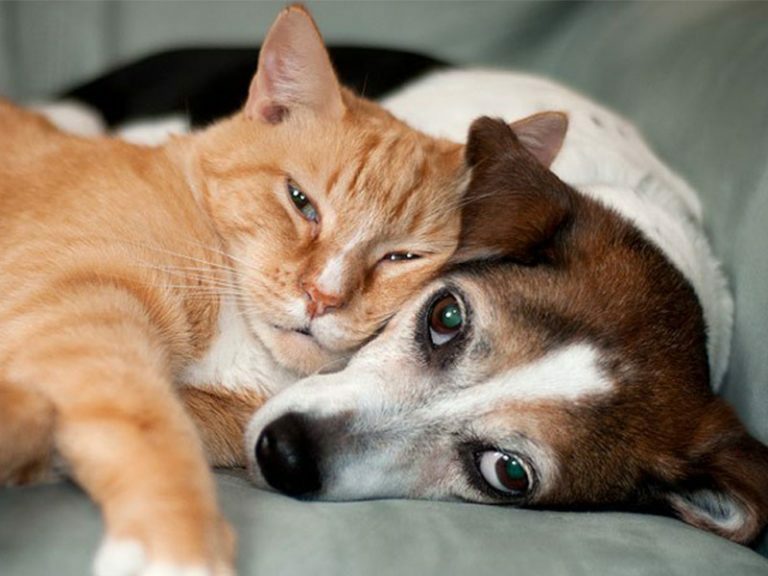 It's also a pet-friendly community, so your furry family member can come along with you. 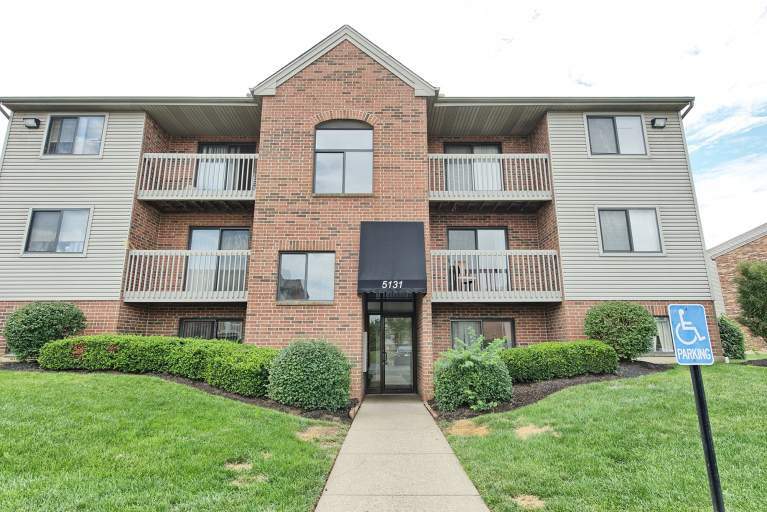 These low-rise apartments are perfectly located within Oxford so that residents are just five minutes away from Miami University by car. Those that don't drive will find a bus stop just a stone's throw away that goes directly to the university and all of its nearby nightlife. From there, additional buses that go to the Tollgate Shopping Mall, which is less than 10 minutes away, are available. In addition to being excellent for university students, Indian Trace is also an exceptional community for families, especially considering that it's located in Oxford's Talawanda School District, which was listed as one of the top 100 public school systems in the entire country! 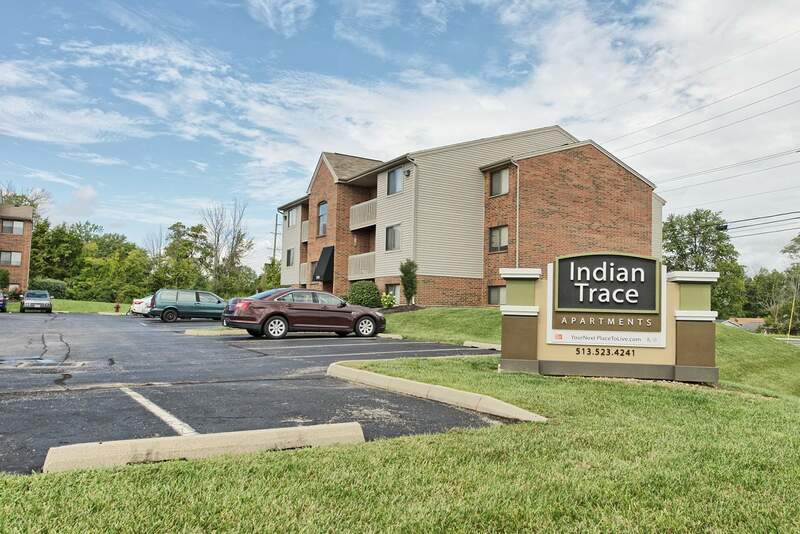 Come have a look at Indian Trace today to see why it should be your next place to live. 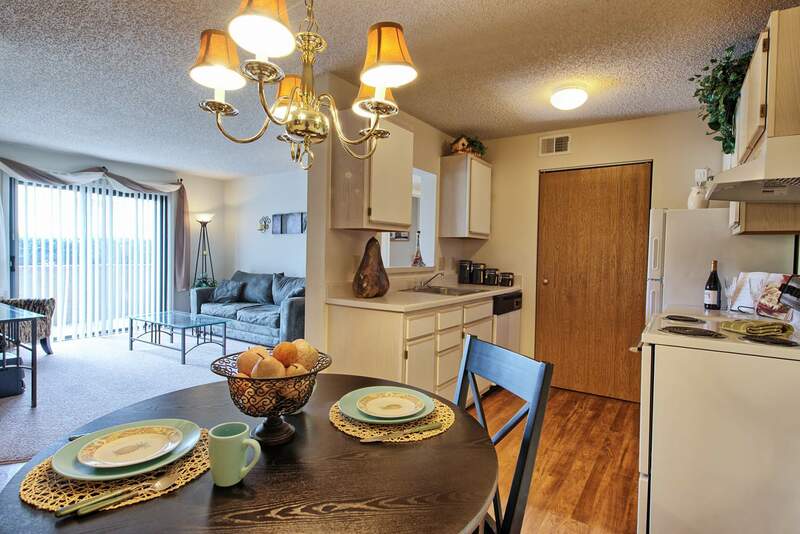 "I love my home at Indian Trace Apartments. I consider it to be the best place to live in Oxford. Just far enough from town, but still a part of it. The management team is a blessing. All requests are seen to immediately. They go the extra mile for their residents. It is quiet here and other residents are respectful. I consider this a good move after almost a year. I will be staying here a long time." "Very acommodating, holds up their promises, works well to give the best service, very"
"I have lived Indian Trace for three years, but sadly, this is my last year here. 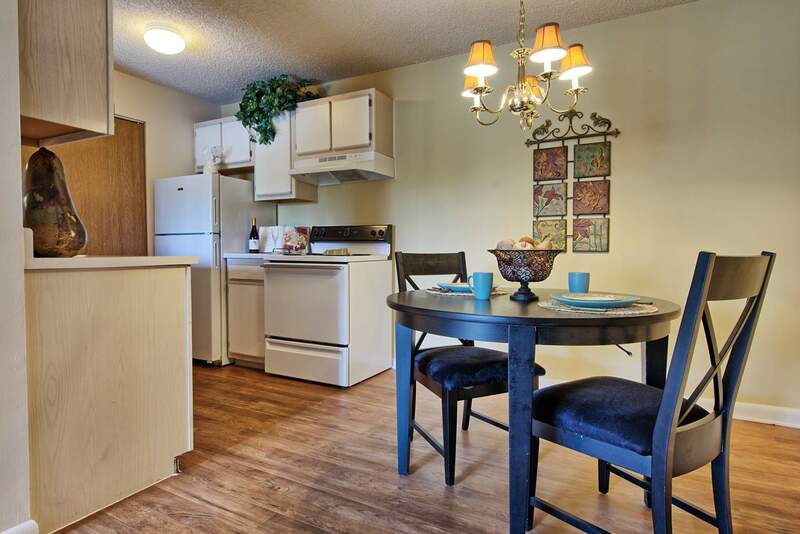 I will highly recommend this place if anyone is looking for living out campus. Amy really helps me a lot, and I feel it is just like my second home. The neighbor is great and all the equipments on the house have really good quality. You will be surprised how peaceful this place is, and you will love it." "Awesome place to live for students! Nice apartment and affordable. Maintenance was always quick to respond and Amy was super accommodating with any questions or issues I had. Only downside is that I could hear literally EVERYTHING my neighbors upstairs were doing. They were constantly walking around or something upstairs so the boards would creek all the time, which got annoying. But overall I was pleased with my stay and if I was still in school, I would definitely still be living here." "The front office is extremely helpful and courteous. 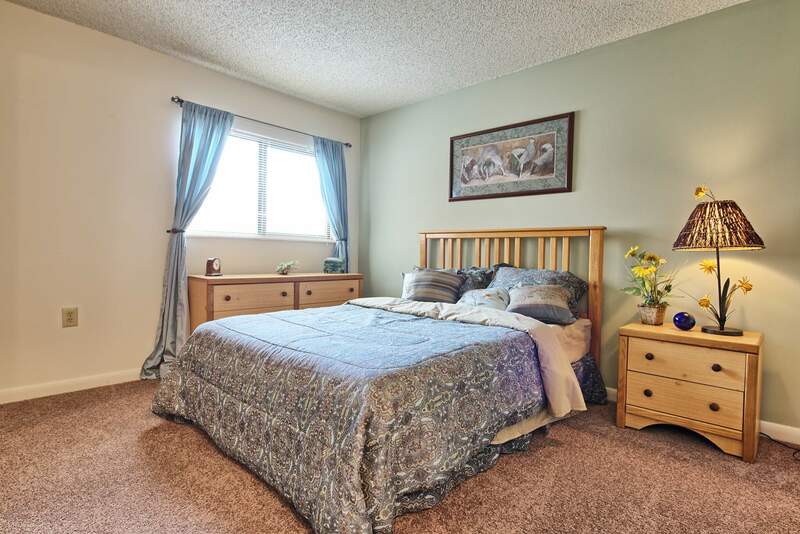 The complex is calm and quiet and also clean, well maintained." "The first thing that attracted me to Indian Trace was the setting which offers lots of green space & trees. But what SOLD me on Indian Trace was the CUSTOMER SERVICE that began with my first inquiry. 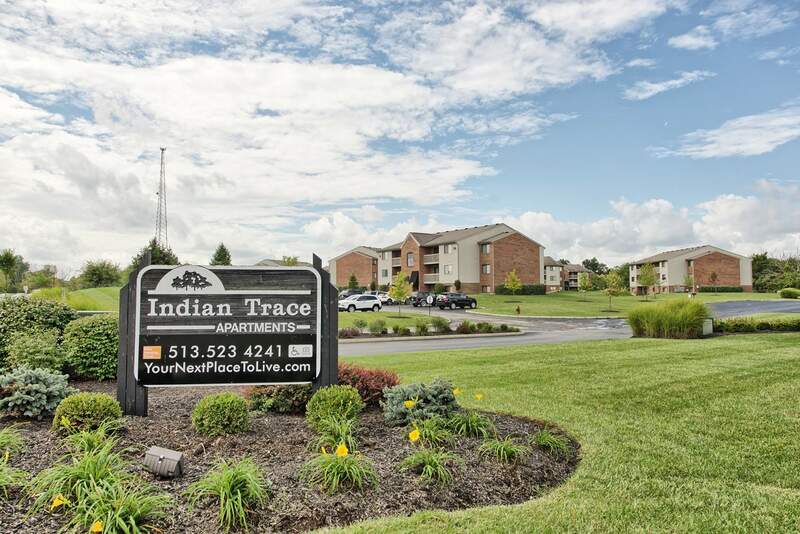 It was this "first impression" that played a major role in my decision to sign a lease with Indian Trace. I was delighted to find that "after the sale" the outstanding customer service continued. On the few occasions that I have had maintenance issues, my calls or emails have been responded to quickly...usually within the hour & always within the same day. My town home has a spacious & well-appointed layout. 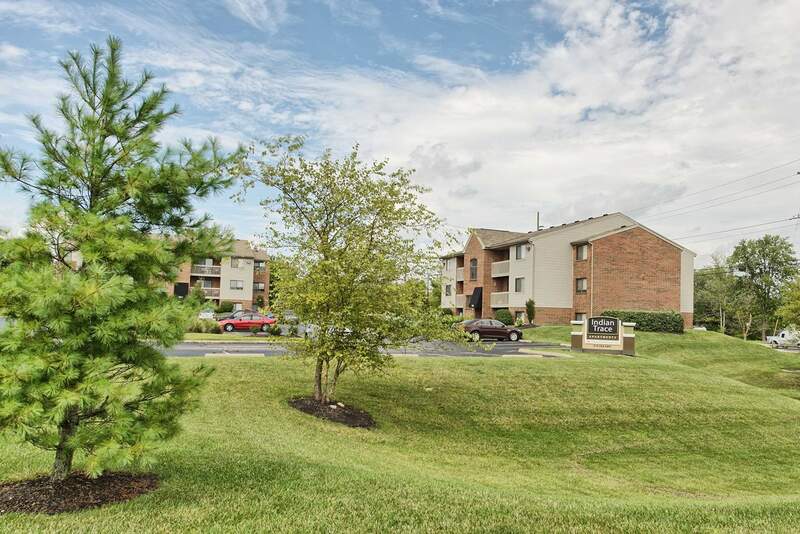 The grounds, buildings & units are attractive & well-maintained. Standard maintenance service requiring entry to the units is always communicated in advance & safety inspections occur like clockwork. My experience at Indian Trace went beyond what I thought might be a "tolerable" situation & exceeded my expectations in all ways. I have enjoyed calling Indian Trace "home."" 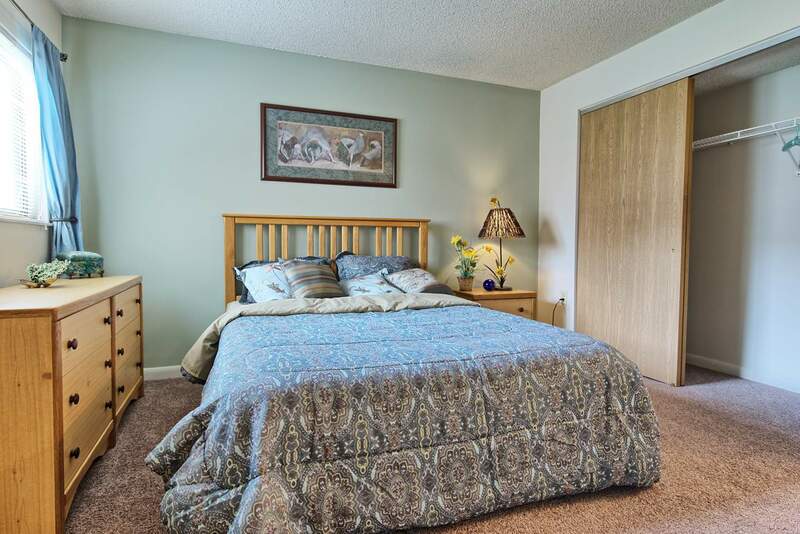 "Clean, nice, convenient apartment. Office staff were helpful and prompt in responding to any issues. Grounds were well kept. Our apartment backed up to the woods. We enjoyed watching deer, rabbits, wild turkeys and many beautiful birds. We enjoyed our almost 2 years at Indian Trace." 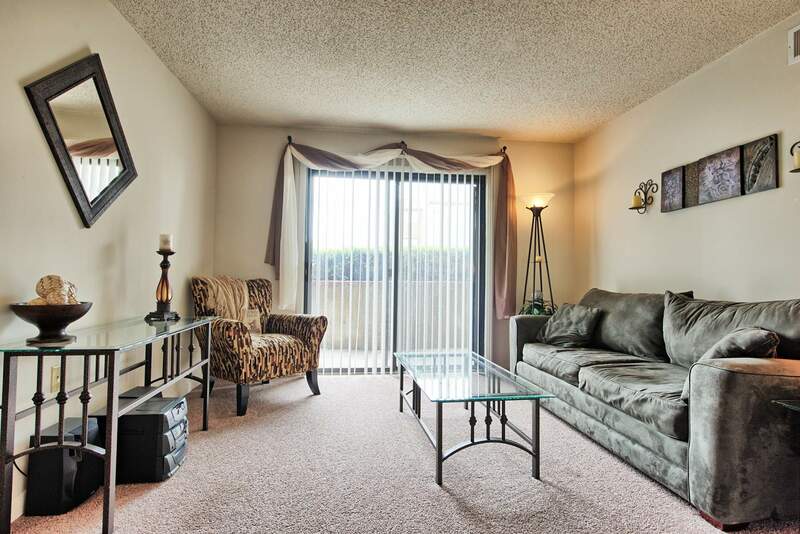 "Apartment itself is lovely, the lots are nice, very spacious apartments. 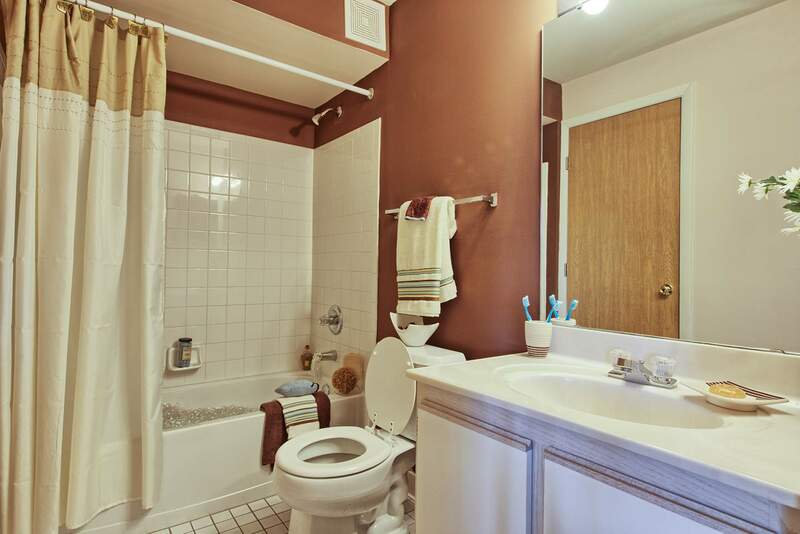 However tenants are really hit or miss and maintenance can take awhile for orders. But other than that really enjoy the apartment." "rent could be a little cheaper, but hey, where is that not true,eh? but other than that pretty nice place"
"I have been a 17 yr resident at Indian Trace, which I call home and will for many years to come! Couldn't find a better place to live! Staff is nothing but AWESOME!!! Extremely happy resident!"